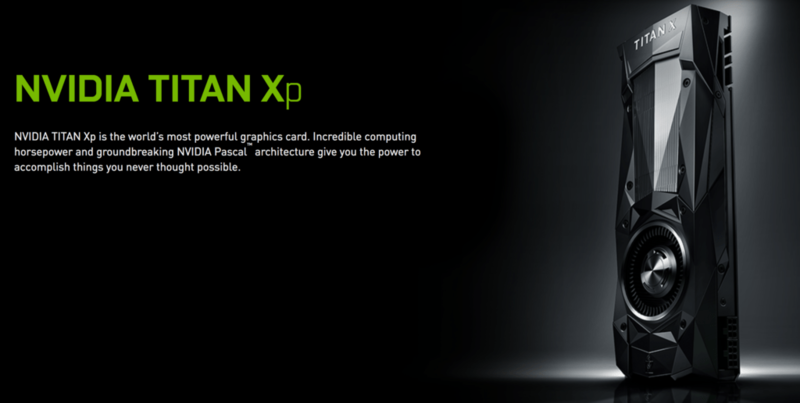 It seems that NVIDIA has surprised us with another TITAN card, but this time it’s a TITAN Xp (P for Pascal). 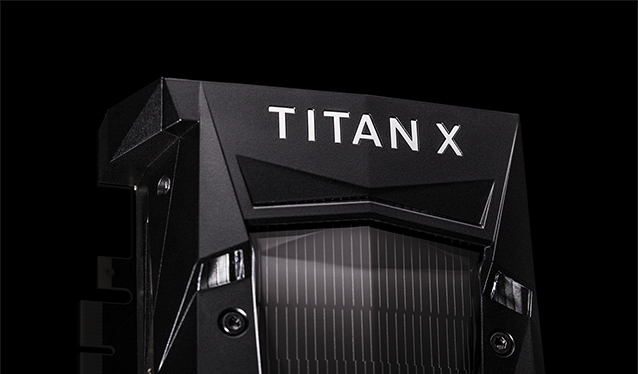 It’s shipping with 12GB GDDR5X Memory across a 384 bus. This card is a beast, if you can justify $1200 for it.